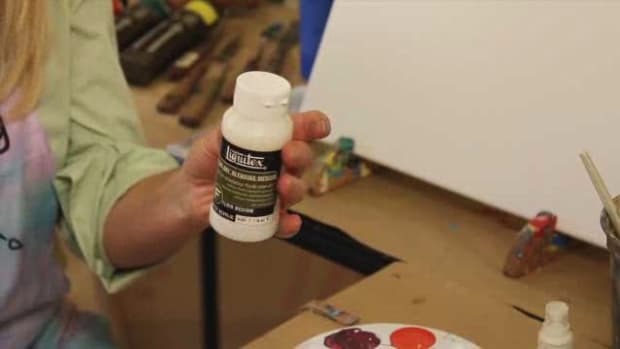 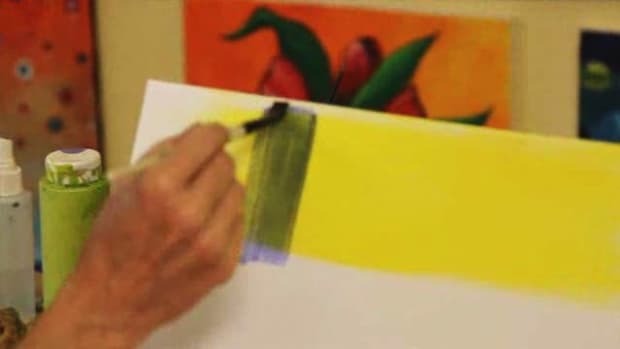 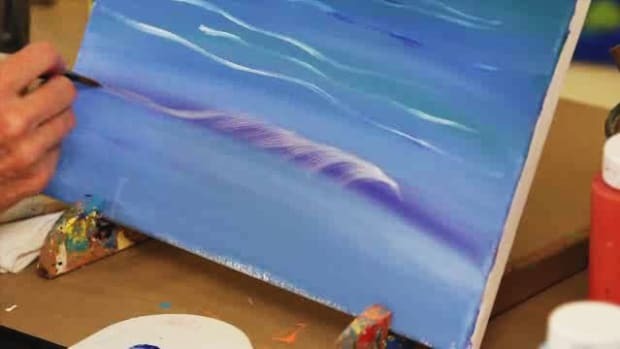 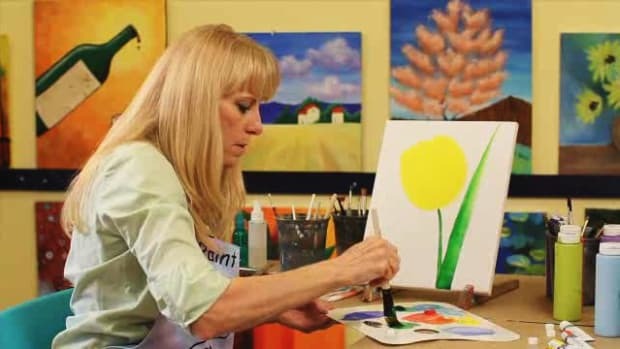 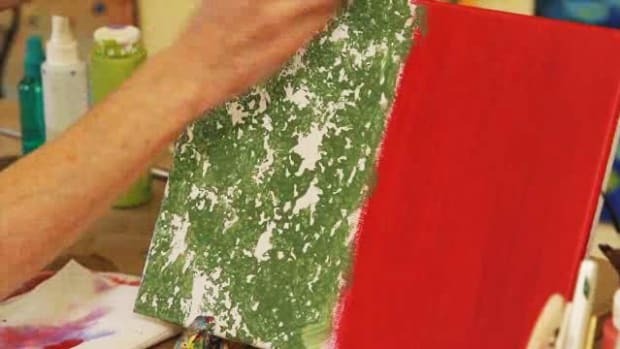 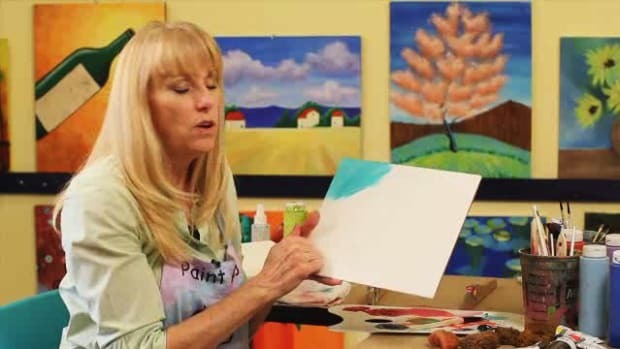 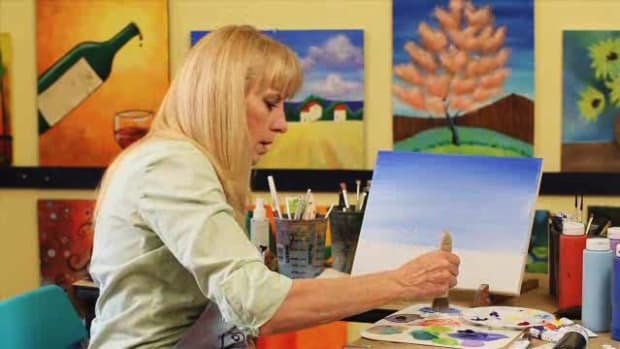 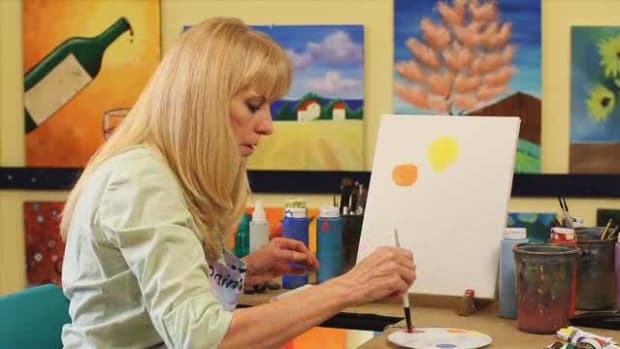 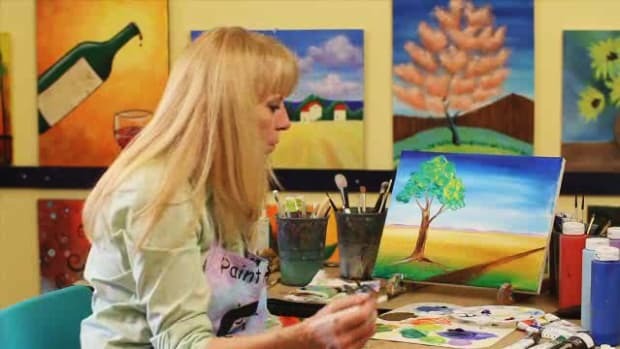 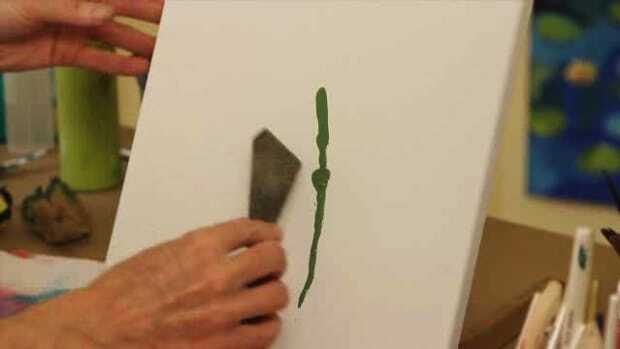 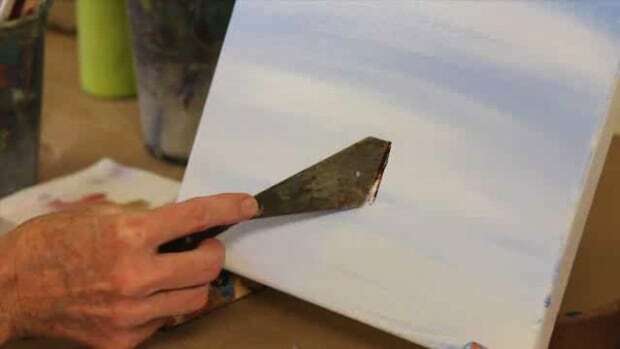 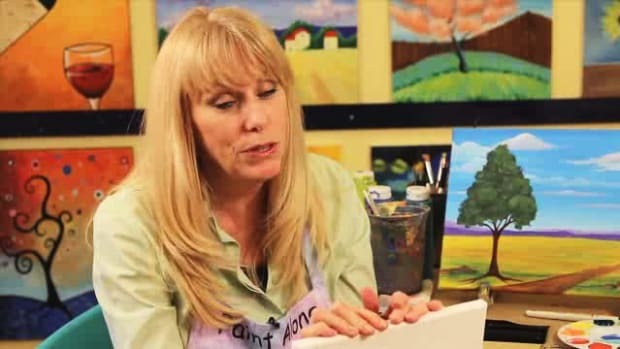 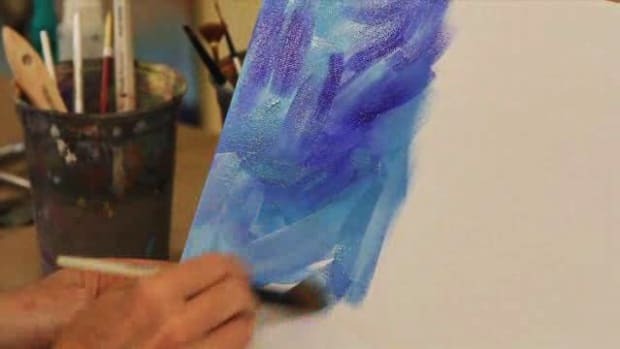 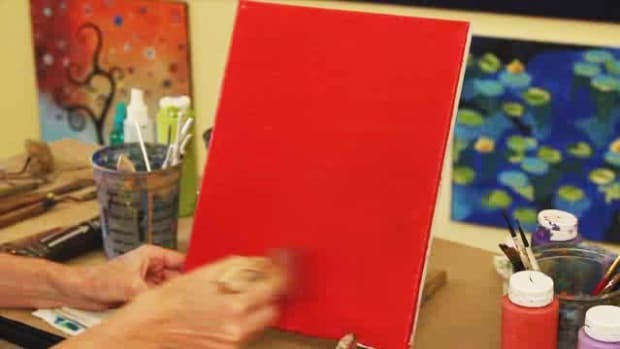 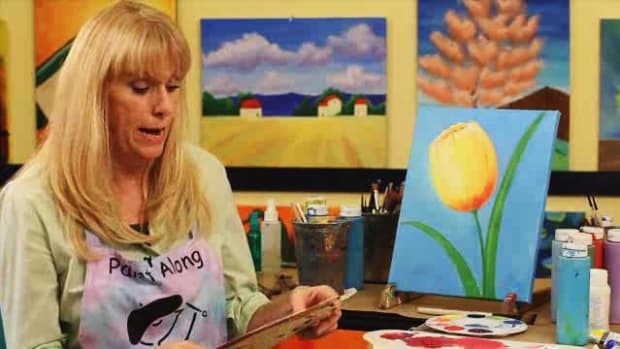 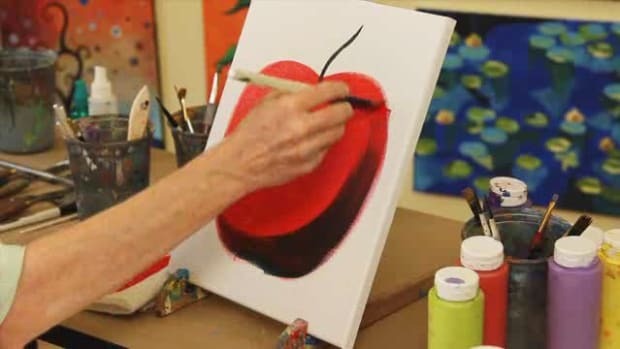 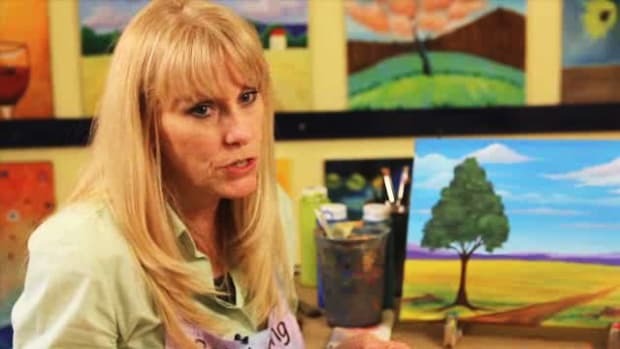 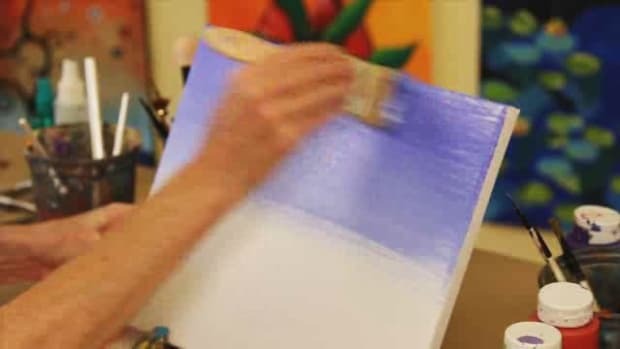 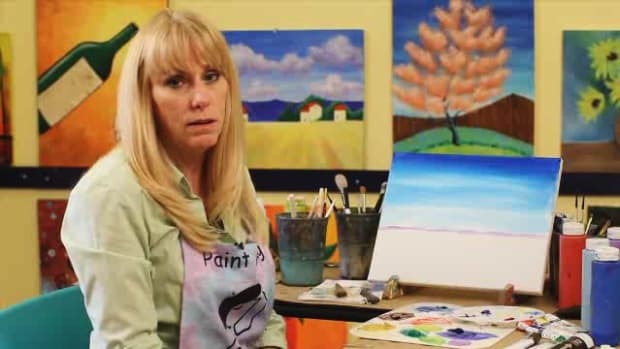 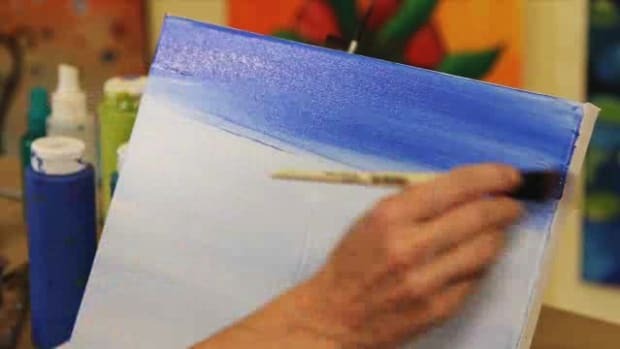 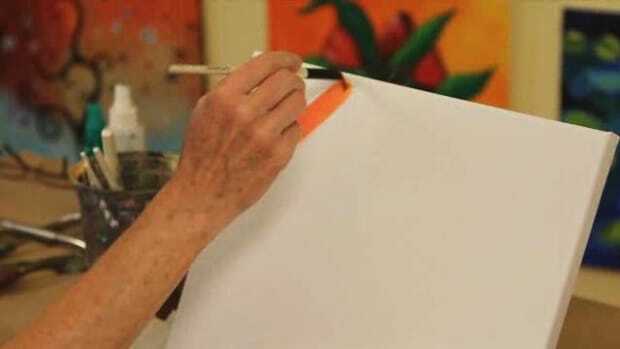 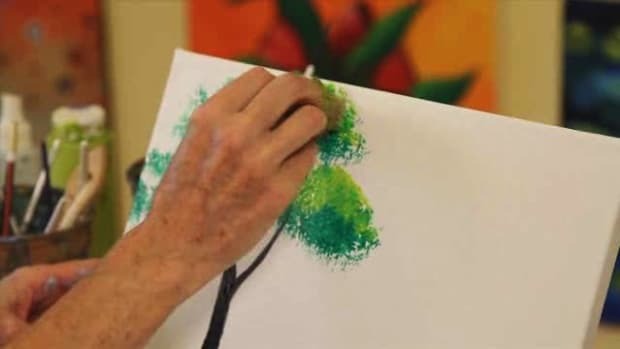 Let acrylic painting teacher Linda Rhea show you how to paint foliage, landscapes, seascapes, and much more in these Howcast videos. 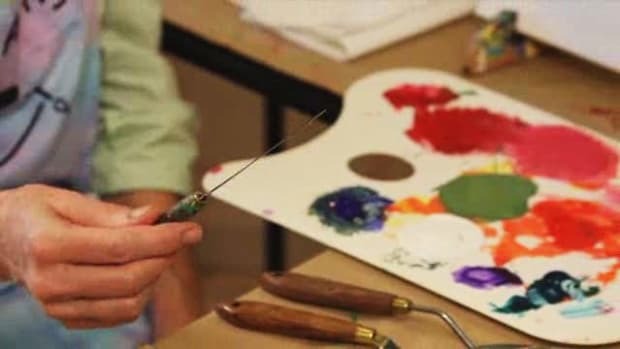 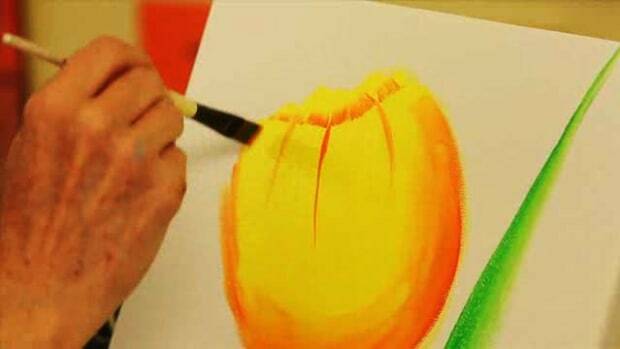 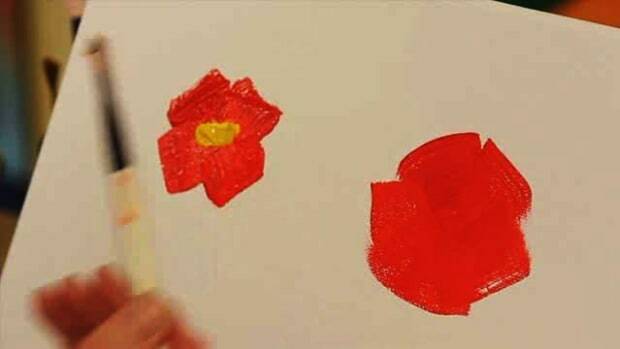 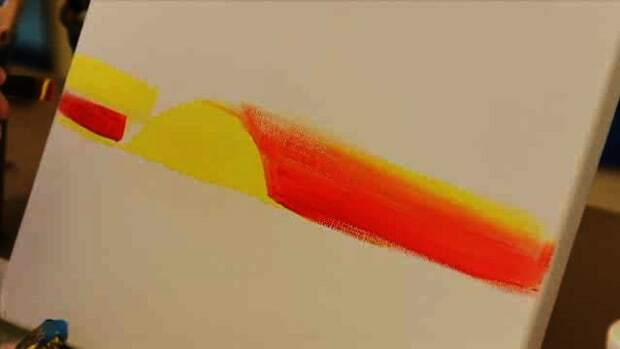 Paint Along is a creative entertainment company which features painting workshops and private painting parties. 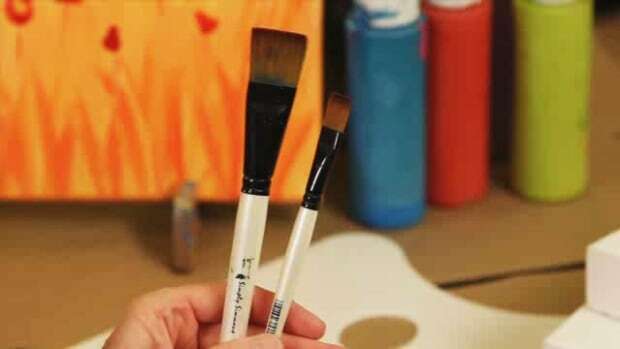 They have two locations: Nashville, TN, and New York, NY.